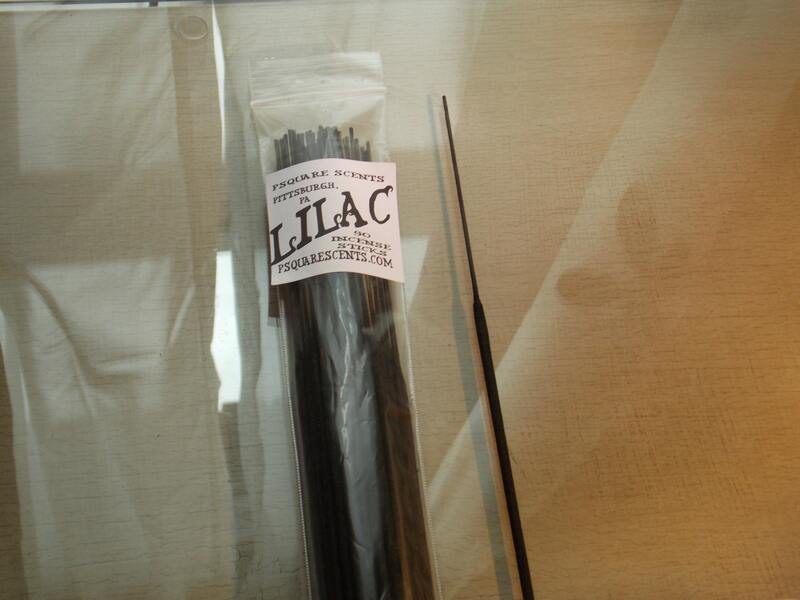 I hand dip the incense sticks in high quality fragrance oils and/or essential oils for the best scent possible. 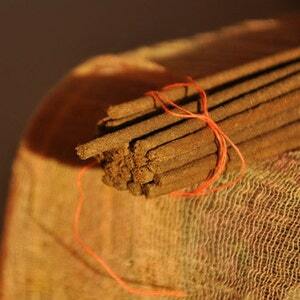 I make the incense sticks in small batches for a fresher product. 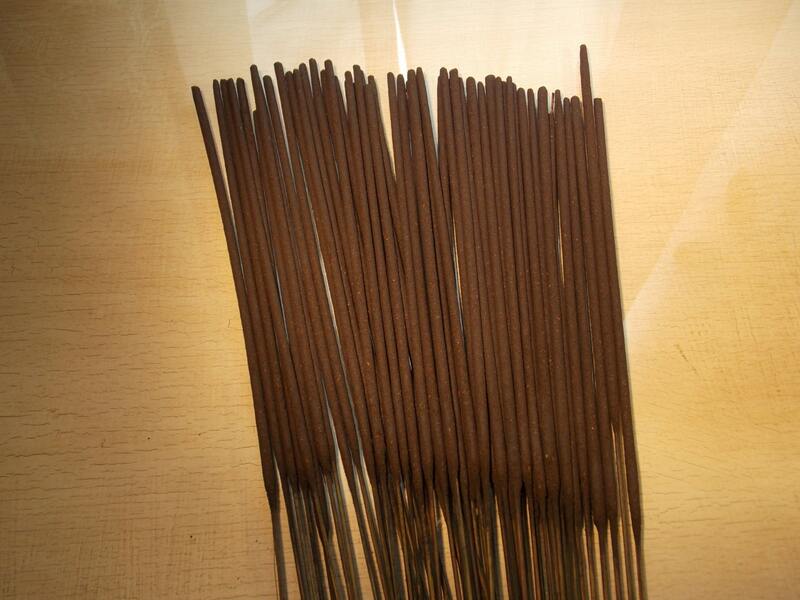 It take 3 to 5 days to create my fragrant incense sticks. I will ship out as quickly as possible, my turn around time is almost never more then 7 days. 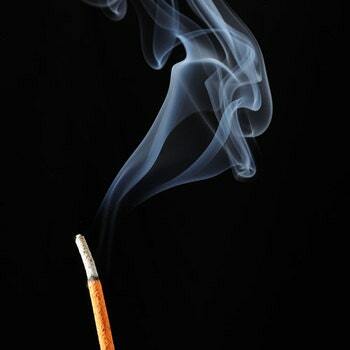 Each stick should burn over 45 minutes on average and the fragrance will be a lingering joy of relaxation. 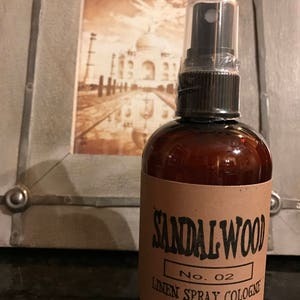 Used to scent your home or to use for spiritual or religious purposes. 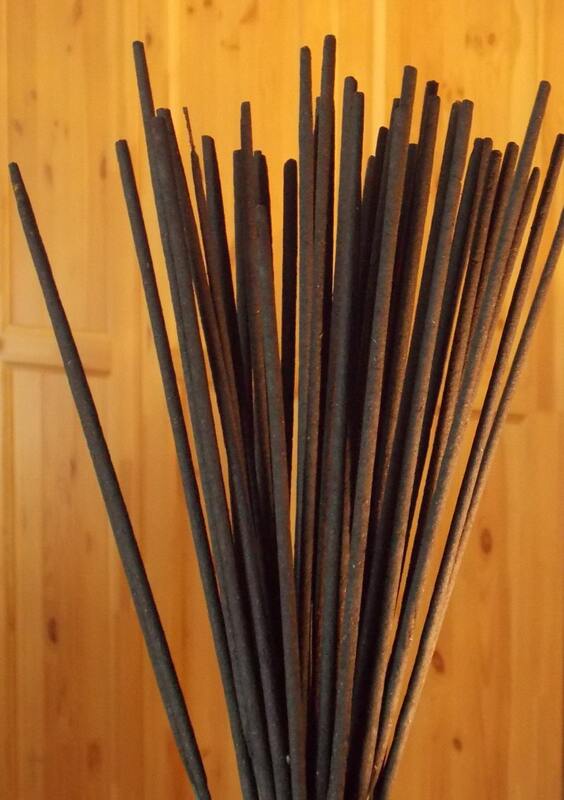 11 inch sticks are highly scented. They come in a closable plastic bag to store when not in use. FIERCE A&F, A bold, clean scent of fresh citrus and warm musk. OLD TIME, Reminiscent of Grandpa freshly shaved and sharply dressed! Powdery bay rum, sandalwood and earthy patchouli. PURE SPORT, Masculine and earthy with hints of citrus-will make the crowd go wild- Old Spice Men's type. STORMY NIGHTS, This gorgeous fragrance combines floral notes of hyacinth and heather with leafy, green notes to create a scent-sation! WASABI, eye opening bright and fresh snap of ginger, cool camphor, eucalyptus and wasabi. Thank you for looking in my shop! 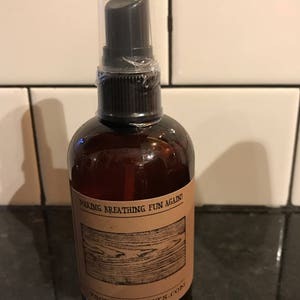 Let's Make Breathing Fun Again!! 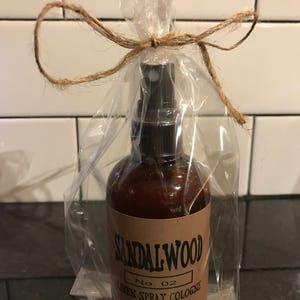 ***PSquare Scents, or I, shall not be held responsible for any injuries, damages, or losses resulting from the use of products purchased from my shop. Purchasing my products signifies your acceptance of this statement and releases me from all liability.